Due to the slightly higher roast that we have given this season’s Si Ji Chun, we are finding that the aromatic qualities may be diminished slightly, depending on your water’s chemistry, temperature, duration of steeping, and whether or not you are re-steeping the leaf. The aromatic release may be delayed until this season’s leaf is re-steeped. Unusually, the 2017 Spring harvest will be found to have more aroma throughout its steepings than the Winter harvest this year. Due to the slightly higher roast that we have given this leaf this season, the aromatic qualities may not release for you until the 3rd or 4th steeping. We have been finding that the 2017 Winter Harvest for several of the Taiwan oolongs need this slightly higher roast, and, as a result, the aromatic qualities tend to ‘hide’ behind the roast at first. The flavor is stupendous, full and round, but the aroma needs some coaxing. We find this interesting and encourages us to be mindful of the changes that occur as the leaf steeps, in a very old-fashioned, Chinese-tea-drinking way. Tea Trekker’s 4-Seasons Si Ji Chun oolong, Winter Pluck, is impeccably made and very clean this year. 4-Seasons oolong is sweet, thick and buttery in the cup, and has an alluring aromatic quality that is characteristic of Taiwan jade oolongs. It is less ‘minerally’ than our gao shan oolongs and softer in style, which makes this tea very pleasant to drink. We have maintained the style of roast the same as for our 2018 Spring Harvest Si Ji Chun. We think that this is important this season due to the long growing season this summer. Because the Spring harvest was moderately early, and the Winter’s harvest was on-time, the slightly-increased ‘down-time’ in between plucks meant that the Winter harvest’s characteristics were in many ways typical of a ‘normal’ season but in some aspects allowed for a bit of the Spring’s brightness to carry over into the Winter Pluck. This roast style has increased the complexity of the over-all flavor profile of this delicious leaf. It also encourages a more noticeable brightness in the aromatic qualities of the steeped liquor. Winter pluck oolongs are known for their fine fragrance, more so than the spring pluck oolongs; and yet this is one aspect of the profile of Si Ji Chun that differs in that it tends to show quite a pungent aromatic. Semiball-rolled oolongs in general yield better aromatics when steeped Asian style (see the Steeping Instructions accordion). 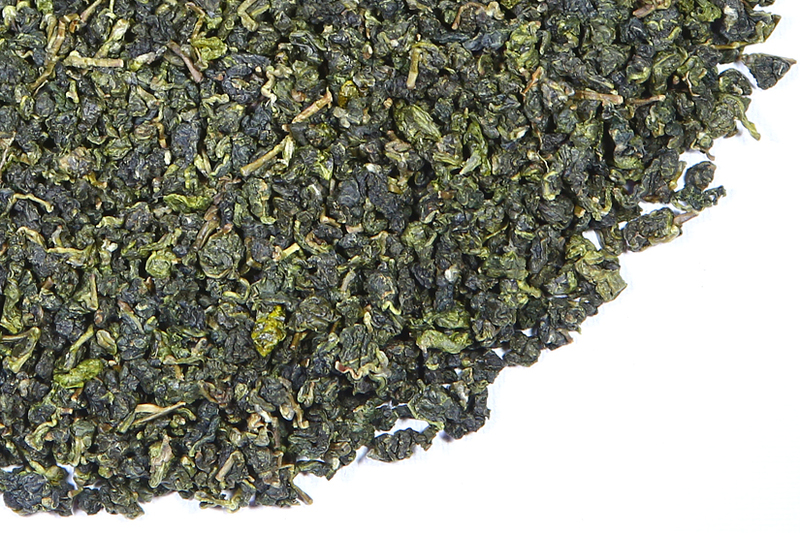 The winter pluck 4-Seasons oolong is considered the best seasonal production of this tea every year. Its high fragrance gives it the casual name of Gardenia Oolong. Because 4-Seasons oolong is a mid-level elevation plucked tea, it is less expensive to purchase than the high-mountain gao shan oolongs such as Alishan and Shan Lin Xi. 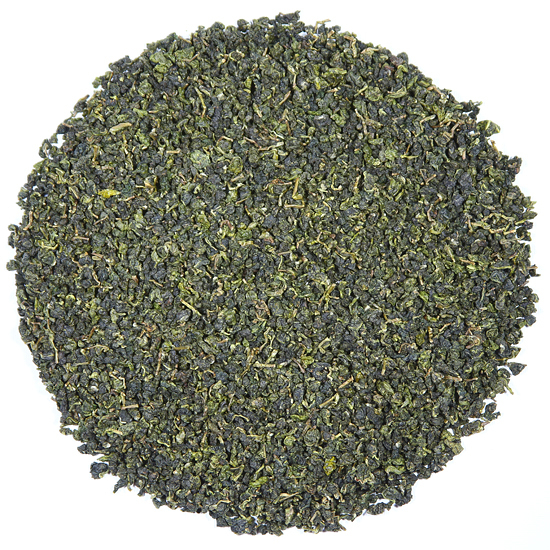 All in all, this tea is a delicious introduction to Taiwan jade oolongs and a lovely tea in its own right. The Si Ji Chun cultivar thrives in the in the Nantou area. This fine tea is made by our Tung Ting producer who excels at producing teas from cultivars local to this tea growing region. Oolongs are traditionally ‘rinsed’ before being steeped. This is done with a quick application of hot water that is poured over the tea in the gaiwan or teapot and then immediately discarded. The rinse water is not drunk – its purpose is to help the leaves begin to open during steeping. Use additional appropriately-heated water for the 1st steeping and subsequent re-steepings. 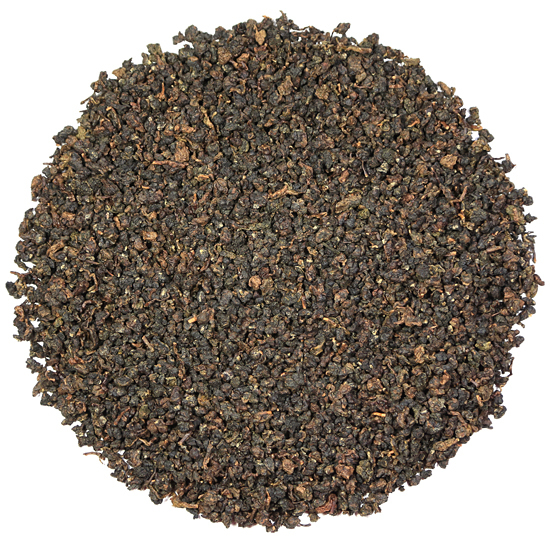 Oolongs exemplify the concept of being re-steeped multiple times and yield an incredible volume of drinkable tea. This idea works best when the leaf is steeped in a small vessel, but it also works using a large teapot. This 2017 Winter Harvest Si Ji Chun is best when steeped Asian style.